Stereolithography, laser sintering, 3D printing; these all offer the opportunity to validate component design in a short leadtime and at low cost. 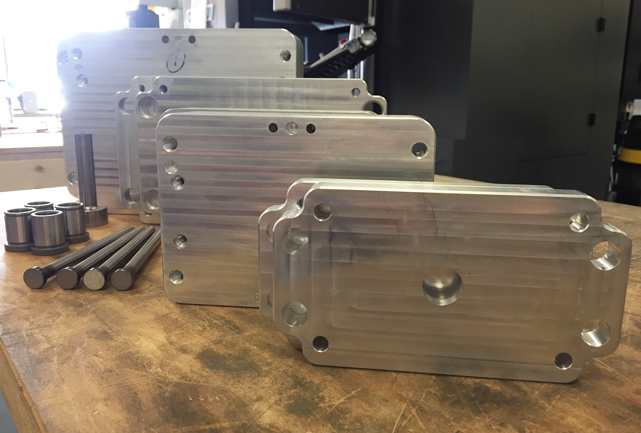 If production intent materials are required these can often be cnc machined. However, there will be times when the parts have to be moulded to permit design validation. This can be because a particular grade of material is needed, the material flow is important for strength reasons, or the component is elastomeric. The questions then becomes “how quickly can I get moulded parts?” and “my design may change, how do I avoid scrapping the tooling?” At Plunkett Associates, we can answer this easily - around 10 days and by development tooling! We fully appreciate that the earlier tooling is commissioned in a project, the greater the chance of change. We have the experience and capabilities to factor this into the design process for you. 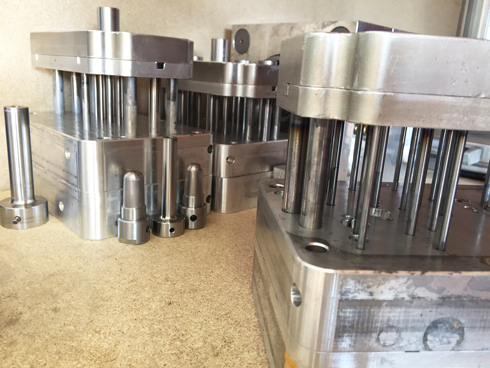 We will work in conjunction with you, using our experience to establish the areas of the design that are at risk, and design the tooling accordingly. Thus we are able to create development tooling that is targeted at addressing the identified risks. The areas of concern can be handled in such a way that features or dimensions can be easily changed, and by incorporating this from the outset, can be implemented without significant leadtime. This facilitates an iterative design optimisation process whilst working with all the advantages of moulded polymers. Whilst this huge level of flexibility is very attractive, it is worth acknowledging how it is achieved. Development tools seldom carry a texture and will frequently demonstrate witness lines imparted from multiple inserts used to create the cavity. They utilise little or no automation, with undercuts and threads being produced by lose inserts. We may even consider the post machining of some features, so long as this is not detrimental to the validation being sought. It should be remembered that these are not intended as cosmetic parts (see Bridge Tooling). They are targeted at making functional parts available in production intent materials, very early in the development process, whilst working with an unstable design. Rapid prototyping (additive manufacturing or 3D printing, whichever terminology you prefer) has made it possible to go through multiple design iterations, quickly and easily. It does however restrict our material options significantly. Development tooling is an option we often recommend; it is about building in the opportunity for change and having the ability to iterate a design without starting again each time. Being realistic, it will not be able to cover every eventuality, and it will cost more than rapid prototyping. However, with careful design (we can help with this) it can address recognised areas of concern and provide injection moulded components in the production intent material very quickly and efficiently. 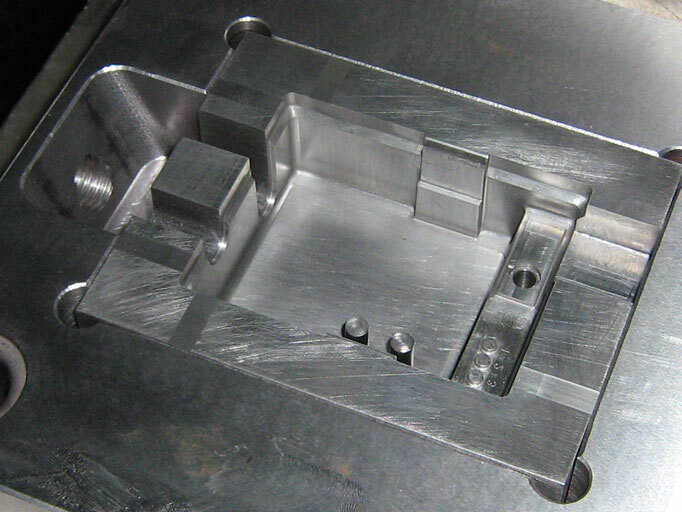 Adept Precision is our dedicated tooling and moulding sister company in the UK. For more information please ring, or you can upload an enquiry here. We will be happy to help.